The Notch Li and StratoSpire Li are the lightest and strongest tents we’ve ever made. Made with Dyneema®, these tents are ideal for trekking pole users who want the ultimate lightweight and protection. Simple and bomber, double wall, and double door, the Tarptent’s Lithium Project delivers the freedom and security you want for a wide range of conditions. 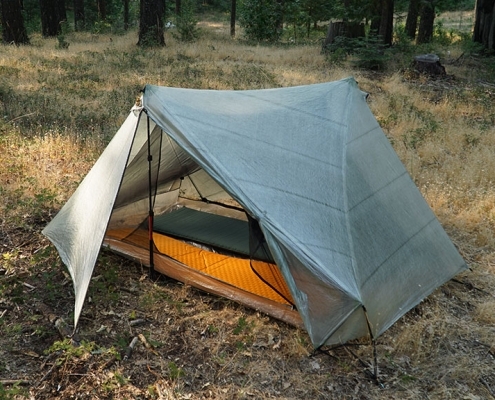 The lightest and strongest Tarptent ever made. 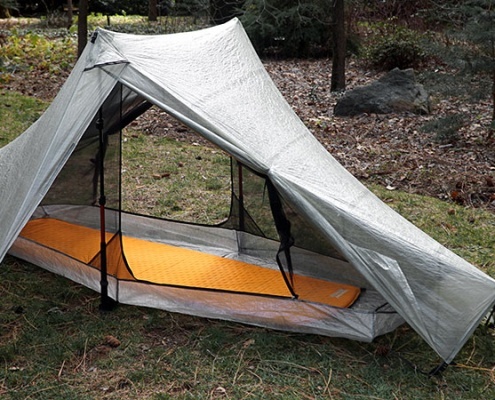 The lightest and strongest two-person Tarptent ever made.